The 2014 Kentucky Educational Television documentary, Kentucky Bourbon Tales: Distilling the Family Business, profiles many of the master distillers and company executives responsible for producing bourbon. 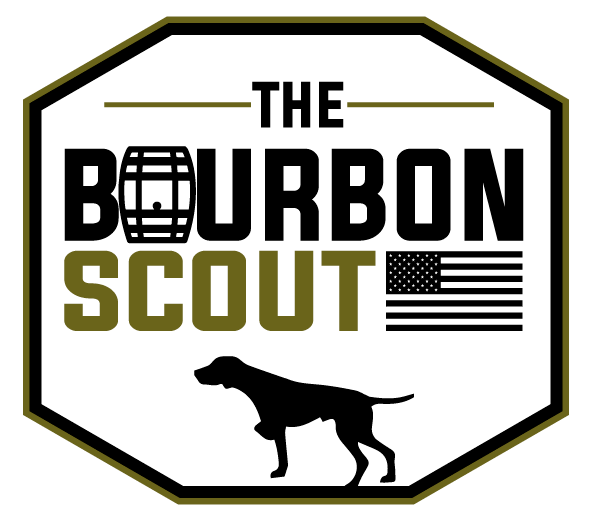 The documentary features excerpts from more than 30 hours of interviews to tell the story of bourbon today. For as long as Kentucky has been a state, people have combined corn grown in the rich soil of the Bluegrass with water that’s percolated through the local limestone topography to create bourbon whiskey. Now one of the state’s signature industries, bourbon generates $3 billion in revenues and employs more than 15,000 people.